After I was assigned my teaching schedule for the semester, I carefully considered when I'd hold my weekly office hours. Monday, Tuesday, Wednesday, and Thursday afternoons were all fair game, I decided, but Friday? No, not Friday. I would guard my Friday afternoons and block off a segment of time that would remain just for me, just because. I'm two weeks into this semester, and I'm already applauding this decision. 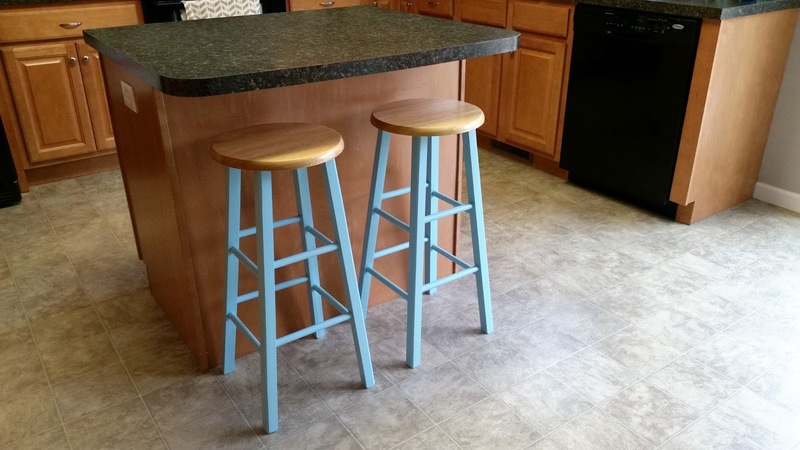 Last Friday, I left campus early after my classes, stopped in a store I don't regularly visit, and stumbled upon two wonderful wooden stools that are perfect replacements for the fraying vinyl ones we've used for years. 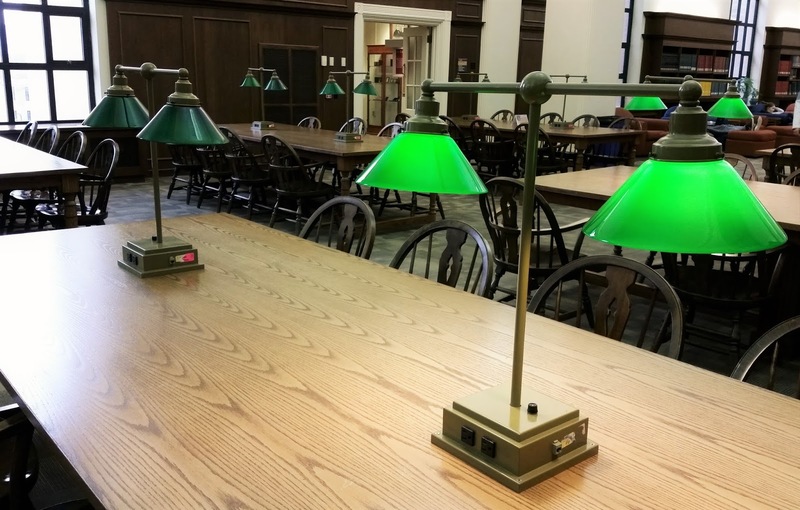 After classes today, I secluded myself in a corner of the library where green glass lamps rewind time and cast a scholarly glow, and then graded yesterday's quizzes. I tell you, good work takes place in an environment like this. I've earmarked Friday as the day to be good to myself, however that may look on that particular day. Maybe it'll be a lunch out or an impromptu treat. Maybe it'll come in the form of a cleaning spree or a window to finish a project that I couldn't complete if kids were home. Maybe it'll be relaxed work in a coffee shop, not my office, or maybe I'll just take a nap. Good to Myself Fridays. I can get used to this. Hi Robin! Good for you I say! Your quiet Fridays will probably save your sanity, and restore your spirit too. I think this is great! I'm currently working two part time jobs (which is a blessing) and with kids, a husband, house and community/ social obligations on top of all of that I am struggling to find my "me time" unless it is at 12 in the night ;-) I think it is great to hear about how other women are making this a priority and making it work! Oh my, I hear you loud and clear! 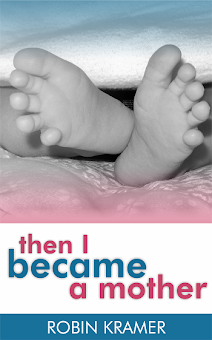 That midnight hour often is sacred time, whether used for precious sleep or precious "us" time!